Cirencester Estates Ltd are please to announce that Regatta Ltd have taken over trading in this unit. 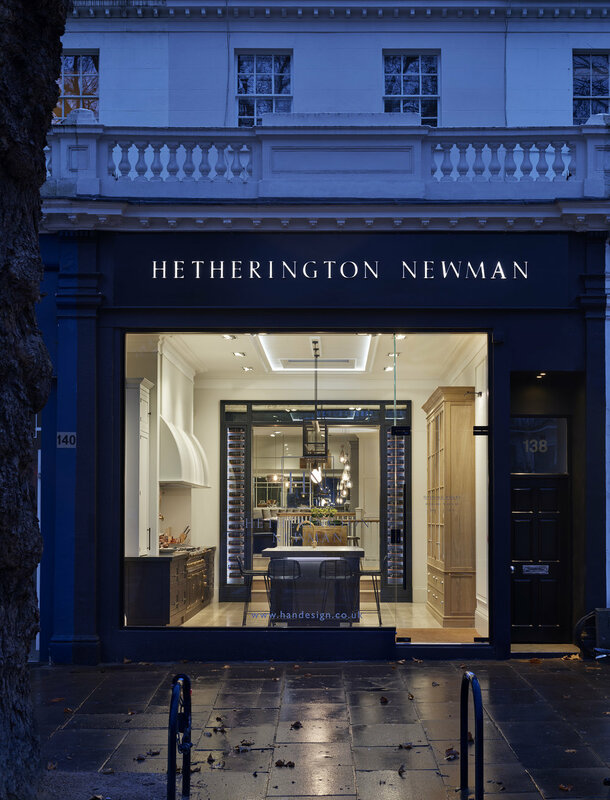 We are pleased to announce the letting of this retail unit to the award-winning makers of bespoke furniture and architectural joinery Hetherington Newman. Rich Investments secured a change of use and planning permission for 7 residential units on this former warehouse site and completed the sale of the property for £1.9m. Rich Investments (Notting Hill) Ltd has completed the rebuilding of this prominent corner site. The ground floor and basement have been let to Happy Socks. The two flats above have been built to the highest standards and are let on ASTs. Rich Investments Ltd. worked in close collaboration with London Square who obtained planning consent to create a truly mixed-use development. Once completed, the scheme will comprise 406 apartments within six distinctive buildings - The Tannery, The Blackwell, The Hide, The Crosse, The Pickle Factory and The Canning – each with its own highly individualstyle, together with 21,000 sqm of commercial, retail, art gallery, storage floor space and small business hub. Cirencester Estates Ltd completed the letting of this listed building in the heart of the Cotswolds to Biggie Best Ltd.
Cirencester Estates Ltd has completed the letting of this listed property to Seasalt Clothing. An independent retailer with over 25 locations across the South East. Cirencester Estates Ltd completed the letting of both these properties to De Montfort Fine Art Ltd.
Rich Investments Ltd completed the sale of 0.5 acres of land in York Road, Wandsworth for £9m following the granting of planning consent for 52 residential units, 3,900 sq ft of retail space and 1,620 sq ft of office space. Rich Real Estate Ltd has let this double width basement site to restaurant Flat 3. This is a new concept, high end Asian restaurant which will open in late Spring 2015. A very welcome addition to Holland Park’s dining options.